With a Virtual Private Network or commonly known as VPN, you will remain unknown and secure on the Internet. Not only that, you will also have unlimited access to sports, music, series, and films. Another reason, why some people prefer to use VPN is that they have a limitless access to censored content. But due to lots of available options choosing a reliable and the best VPN service provider is not an easy task. Either way, to help people who are looking for the best VPN we have compiled some of the best VPN in this content. So if you’re interested then keep reading this article so that you will be to choose the best one that is suitable for your needs. With NordVPN you will be able to enjoy online privacy as well as unlimited access without any restriction. As a matter of fact, this VPN is the best private network for online streaming. Either way, even though it’s not the largest VPN service provider, there is no doubt that this company can provide winning offerings. This VPN service provider offers a 30-day refund policy and it is capable of raging fast performance. Users of PureVPN can get bonus points and in fact, it supports Bitcoin payments. On the other hand, the PureVPN is very flexible, for instance, if you want to grow your business plans, the company has offerings for development. As stated in one VPN comparison site, Avira has servers in more than 34 localities across the world. This VPN, on the other hand, has a user-friendly and intuitive user interface. Apart from that, it can serve up to 5 devices simultaneously. Nevertheless, it has FAQ (Frequently Asked Question) section and a database with good structure. This secure and fast VPN will get you into several streaming services including Netflix while keeping your data away from interfering eyes. When it comes to user-friendliness you can count on StrongVPN. Also, this VPN has a no-logging policy so that users will be able to use without any hassle. This VPN service provider, on the other hand, has a wide selection of servers all over the world. Nonetheless, if you are looking for a dedicated IP then this private network is worth considering. This VPN has been around for more than a decade. As a matter of fact, they strongly support an unrestricted Internet culture, civil rights, and free society. Plus, the company supports VPN thru routers and has a strong Linux support. Most importantly, CyberGhost picked up points for maintaining privacy without a logging connection data. As you can see there are lots of VPN services where you can choose from. Some of them are free of charge while others have a monthly subscription. But if you want to have the best VPN, choose a provider that requires a subscription. 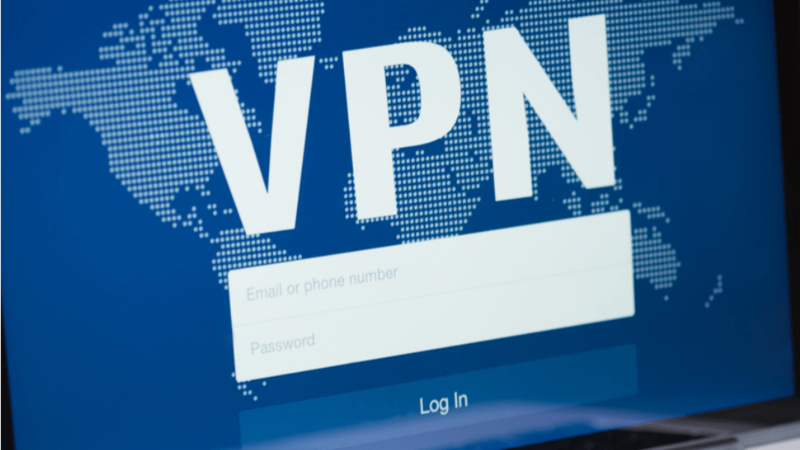 But most importantly, before choosing a VPN, make sure to consider these following factors: cost, reliability, and security. Why You Should Delete Your Browser Cookies And History?